mayor krewson and Public Safety Director Jimmie Edwards are choosing the next police chief for St. Louis. 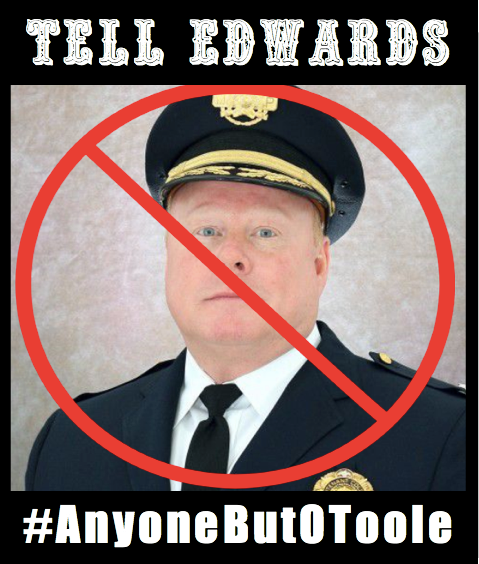 The racist, lying, power-abusing interim chief O’Toole should NOT be up for consideration! 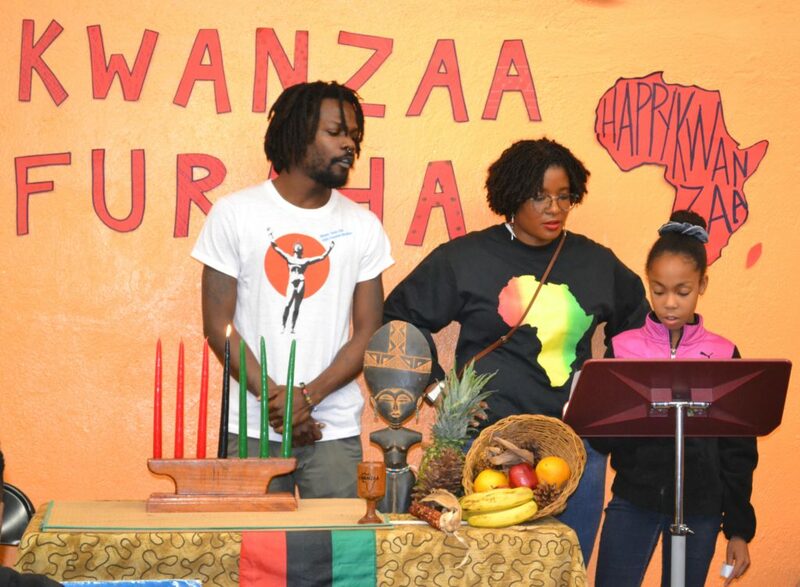 Look for other photos from the Kwanzaa Celebration on our Facebook page. 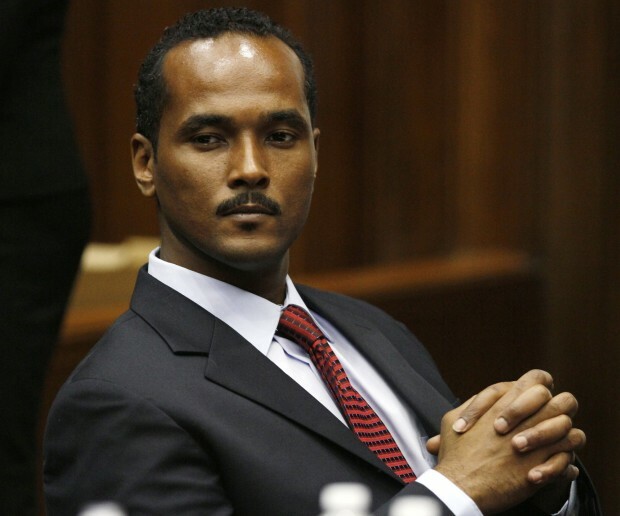 From the J4R Campaign Coordinator Since the short statement I made on Monday afternoon, I have talked with Reggie and his attorneys to get a better understanding of what happened and why.